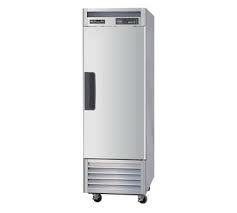 * Undercounter refrigerators & freezers. * Reach-In refrigerators & freezers. 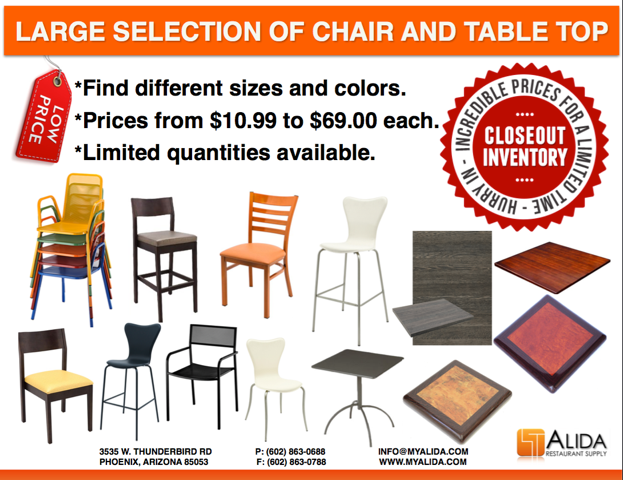 Please call store for more details on following products.